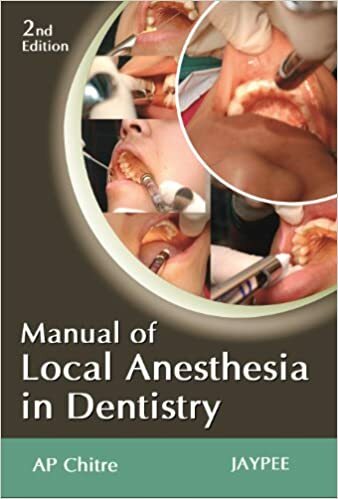 Manual of Local Anesthesia in Dentistry was first published in 2005, and it provides with essential guidelines for practice of pain-free, safe and effective local anesthesia, in the field of dentistry. 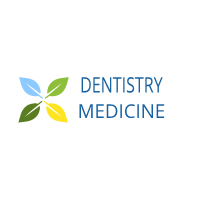 It included the basic concepts of Nerve Conduction and Impulse Propagation, proper Care and Handling of Armamentarium and the various Specific Local Anesthetic Agents and Vasoconstrictors. 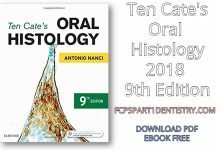 It emphasized on various types of Injection Techniques for Maxillary and Mandibular Divisions of Trigeminal Nerve; Safety knowledge to avoid complications which may result from using wrong injection techniques, and their management. 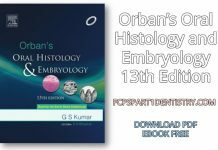 Authored by an experienced and eminent teacher and a clinician in the field of Oral and Maxillofacial Surgery. SECTION 6: COMPLICATIONS OF LOCAL ANESTHESIA AND THEIR MANAGEMENT, 21. Local Complications, 22. Systemic Complications of Anesthesia and their Management, 23. National AIDS Control Organization (NACO). “We do not own the copyrights of these books. 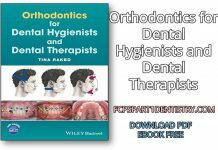 We are sharing our copies of these books with our blog reader’s so download it at your own risk. And if someone with copyrights wants us to remove these books, he/she can contact us from our contact page, we will remove the links”.